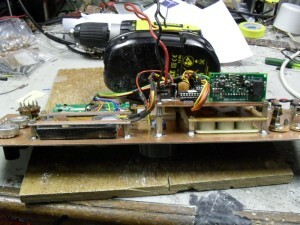 An All-Band Transceiver – homebrew style! 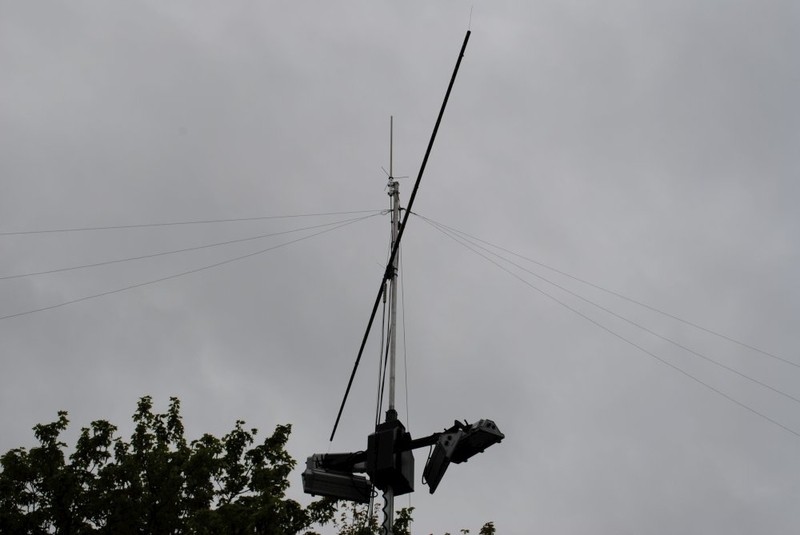 One of Wythall Radio Club’s most active “homebrewers” is busy again! Barry M0DGQ reports that construction has started on an ambitious new all band, all mode HF transceiver. 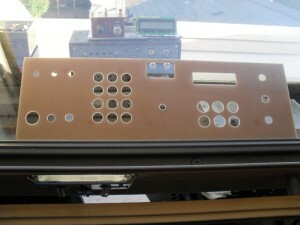 Using a Direct Digital Synthesiser (DDS) for the VFO, the controller is a two-PIC circuit, which can be found here. 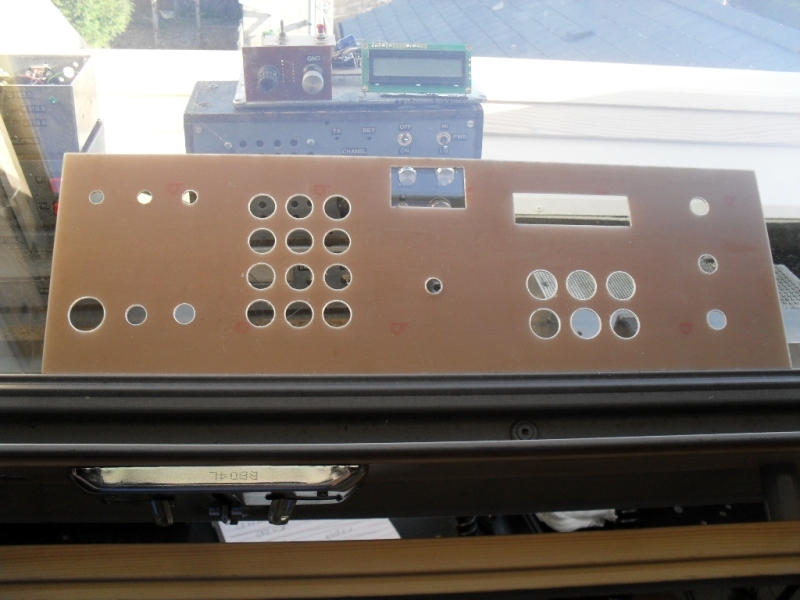 It has all the bells and whistles of an upmarket commercial transceiver with such niceties as dual VFO’s, memories & splits. We look forward to progress reports and to seeing the finished article! For many radio amateurs, low power (or QRP) operation is a way of life. It is a real challenge to make radio contacts with other stations when you are only running the power of a kid’s night-light! 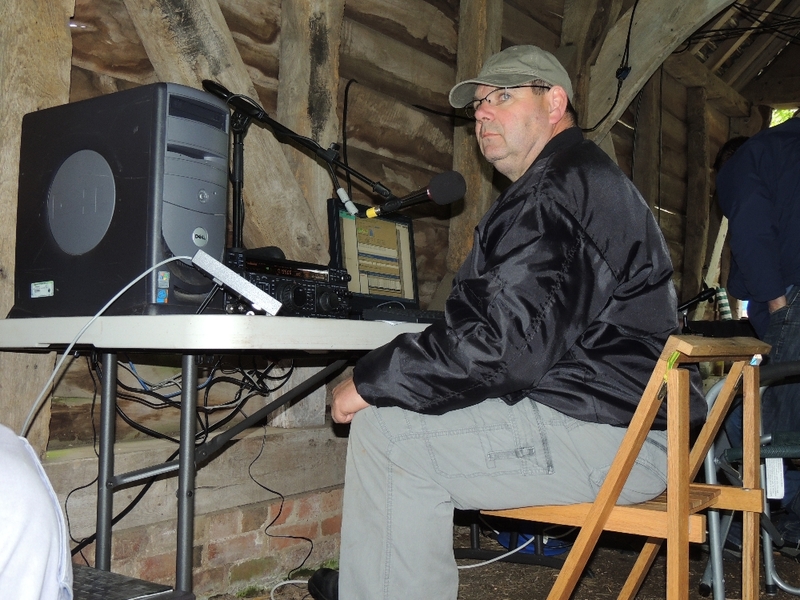 This coming Tuesday evening at Wythall Radio Club, our visiting speaker will be telling us of his exploits in the world of QRP. 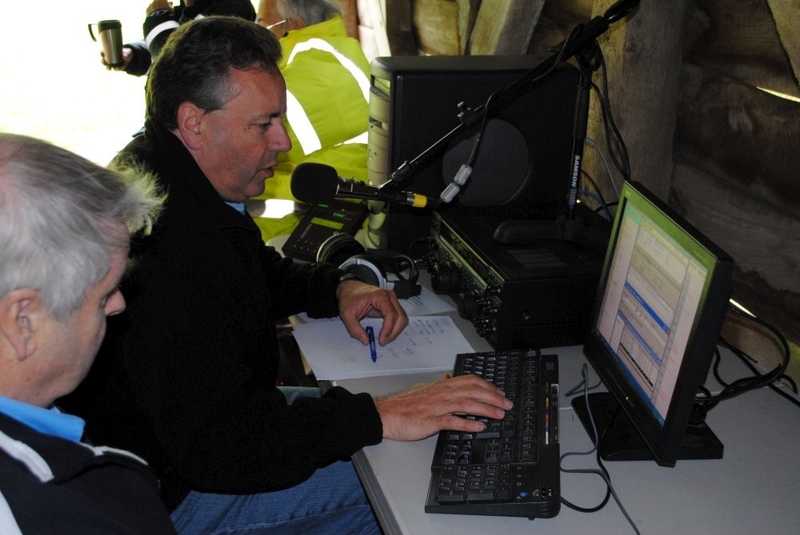 Tim G4ARI is one the UK’s leading QRP exponents. 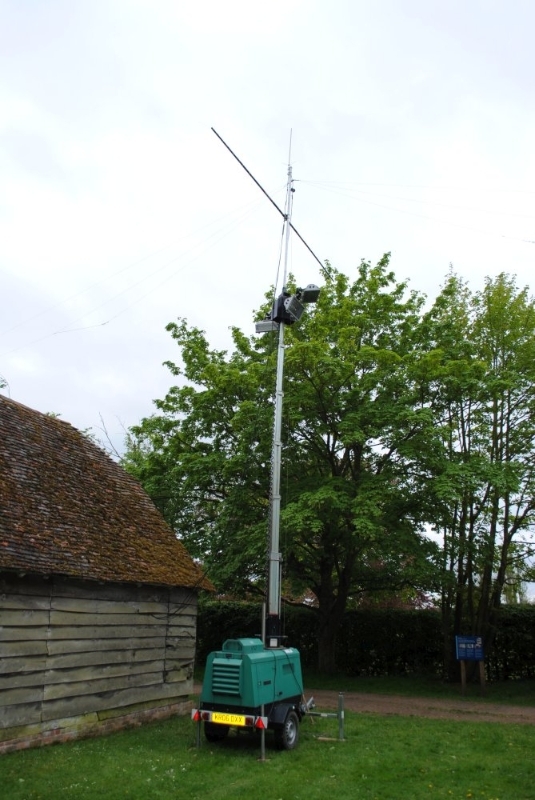 He is to be found in most contests, HF or VHF, somewhere in the countryside, high or low, putting out his flea power signals. 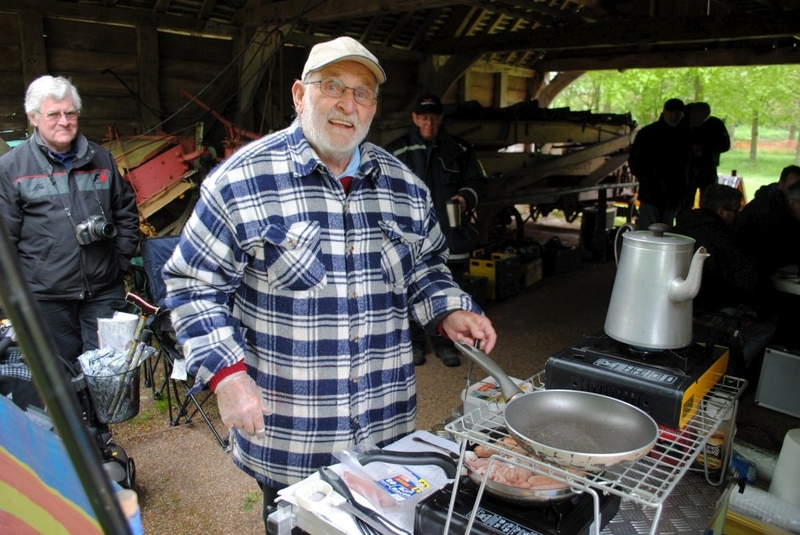 Indeed this has led to his nickname of “QRP Tim”! 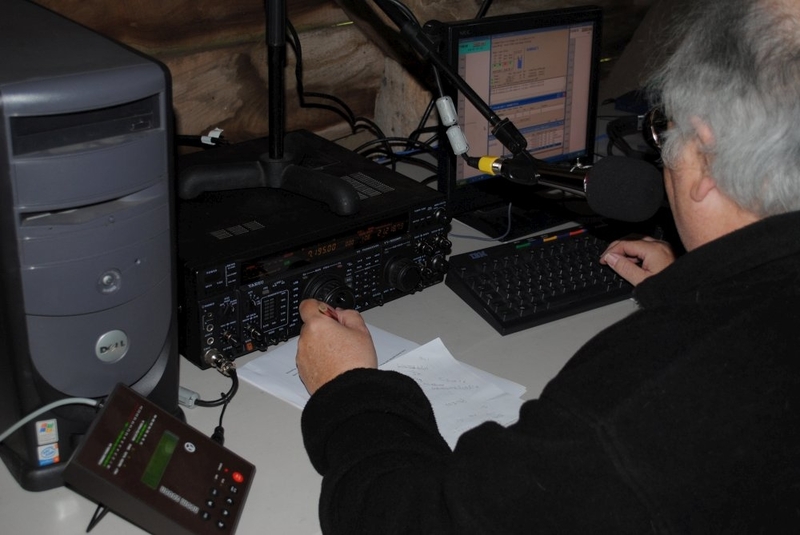 We are very fortunate to have Tim coming to visit us this Tuesday, as it is not often that we get to peek into the mind and operating practices of one of the most dedicated operators of QRP that this country has. 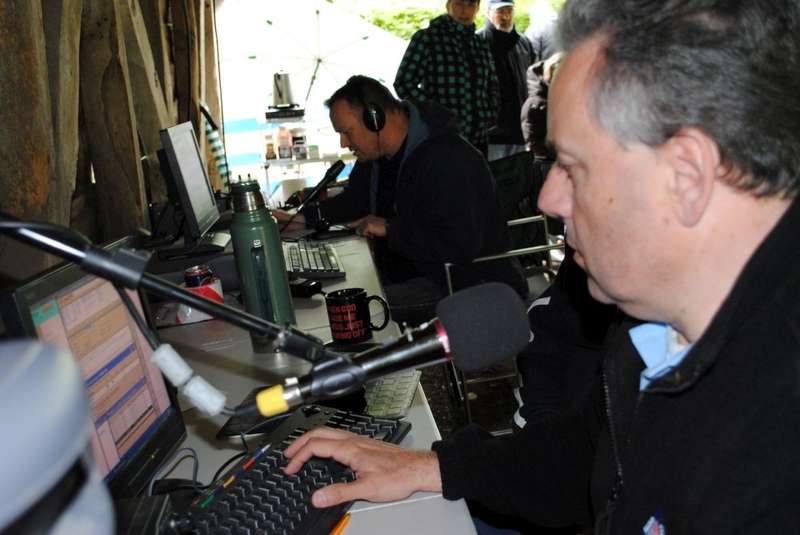 To operate this way needs a certain mindset and members at Wythall Radio Club are looking forward to learning from Tim’s adventures. An evening not to be missed! 2030 this Tuesday, the 21st May at Wythall House, Silver Street, Wythall B47 6LZ. Visitors, as always, are very welcome. 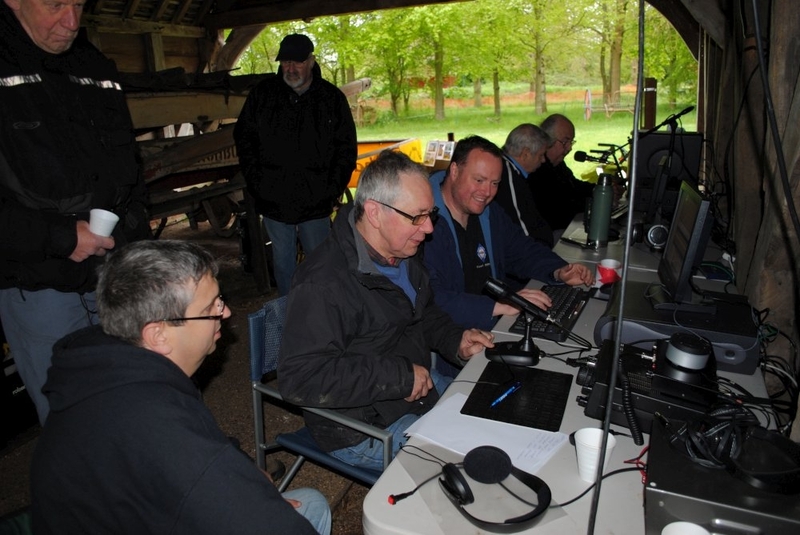 Wythall Radio Club put on a superb Special Event Radio Station on Saturday 11th May 2013 for Mills on the Air, activating Danzey Green Windmill, hence the call GB1DGW. A full report will follow. For the time being, this is the beginning of the photographs. 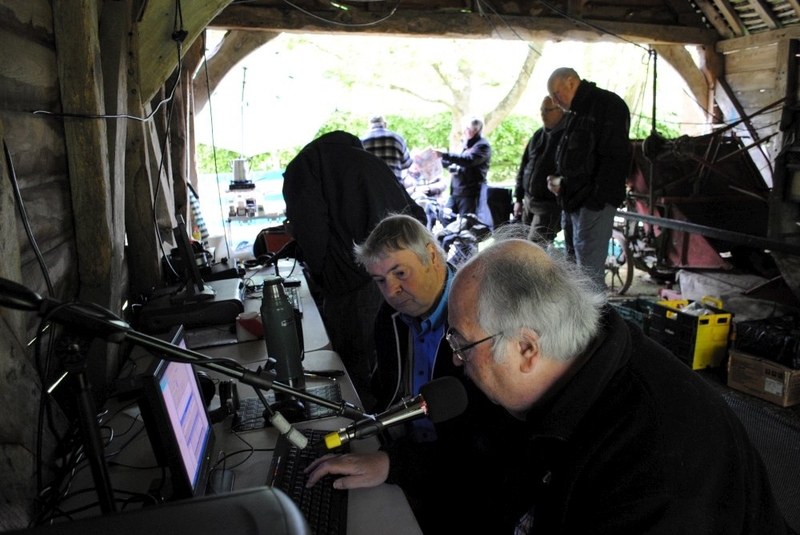 This weekend sees the UK radio event known as “Mills on the Air” and Wythall Radio Club members will be out in force at one of our local mills with a special event station. 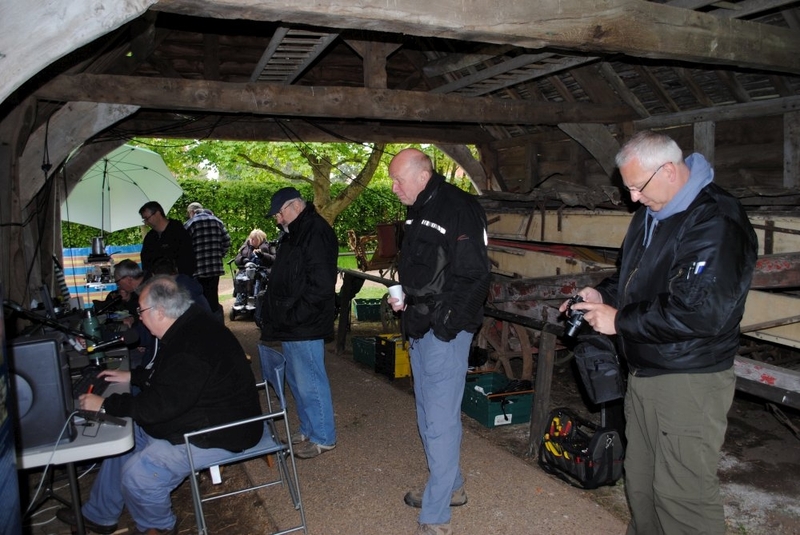 We will be setting up the temporary shack near the mill at the Avoncroft Museum of Buildings in Bromsgrove. 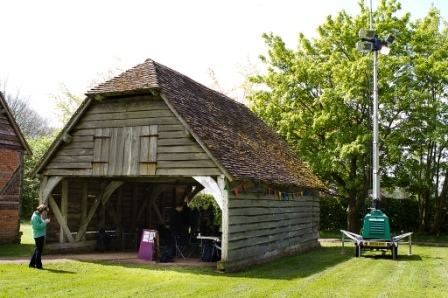 This is a fantastic museum which is home to over 27 different structures which have been rescued and re-built in rural Worcestershire. The Museum is spread over 19 acres and includes a wildflower meadow, period gardens, a traditional cider and perry orchard (yum!) as well as the fantastic collection of buildings. 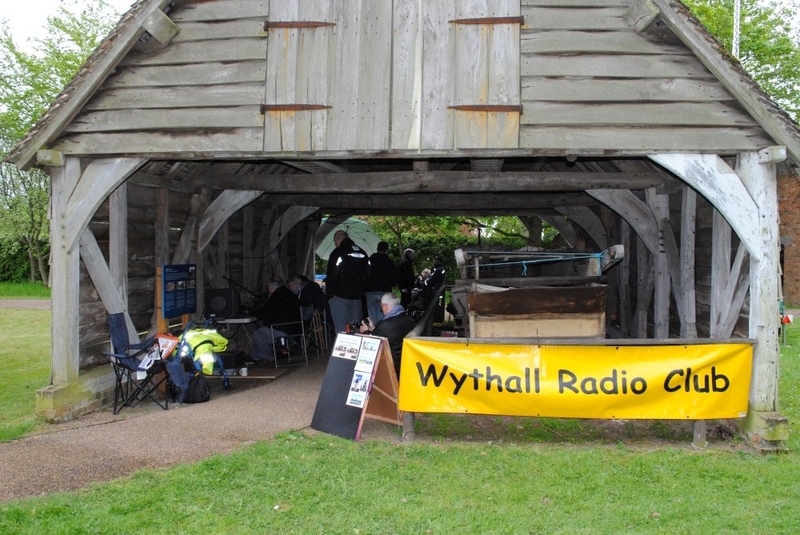 Wythall Radio Club will be setting up our radio station underneath one of the barns near to the mill (see photo). 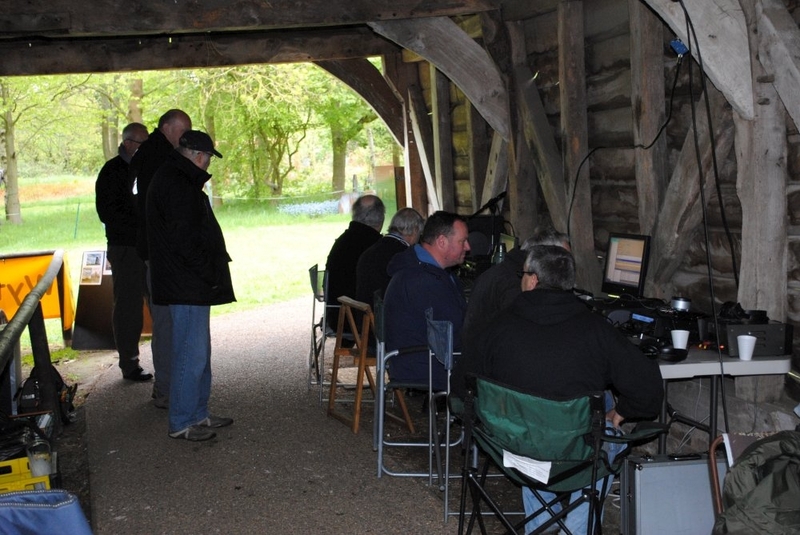 Why not come down and not only have a great day out, but say hello to some of the hardy souls who will be erecting antennas and setting up this computerised hi-tech station? 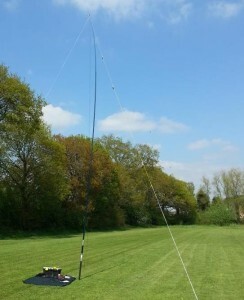 We will be there on Saturday from 0900 till about 1630. Ask for Callum – anyone there will know who you mean! 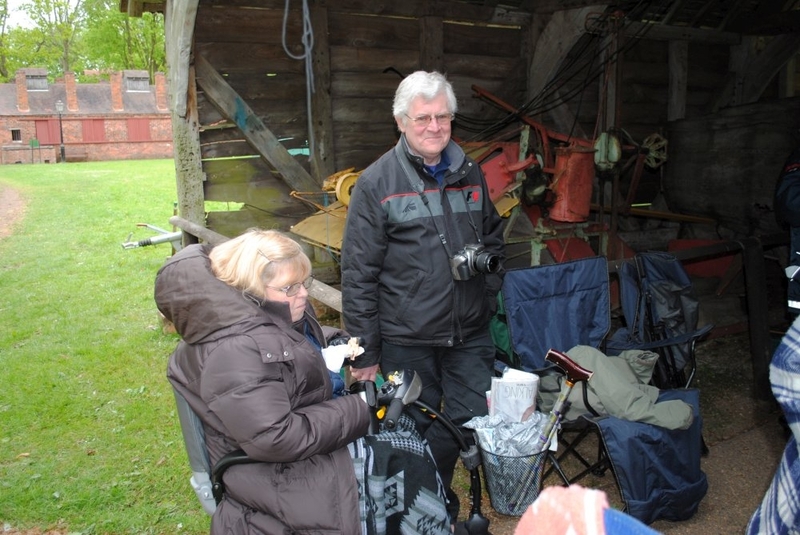 Another famous Wythall Radio Club Member! 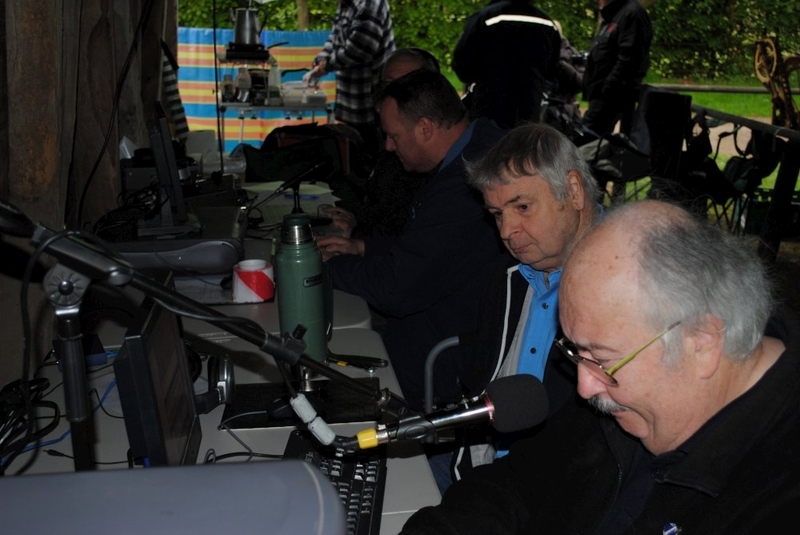 Looking back through recent posts, you will see that a number of Wythall Radio Club members are appearing individually in the hobby press or seem to be getting very well known for their Radio Activities. Today it is the turn of Lee G0MTN. 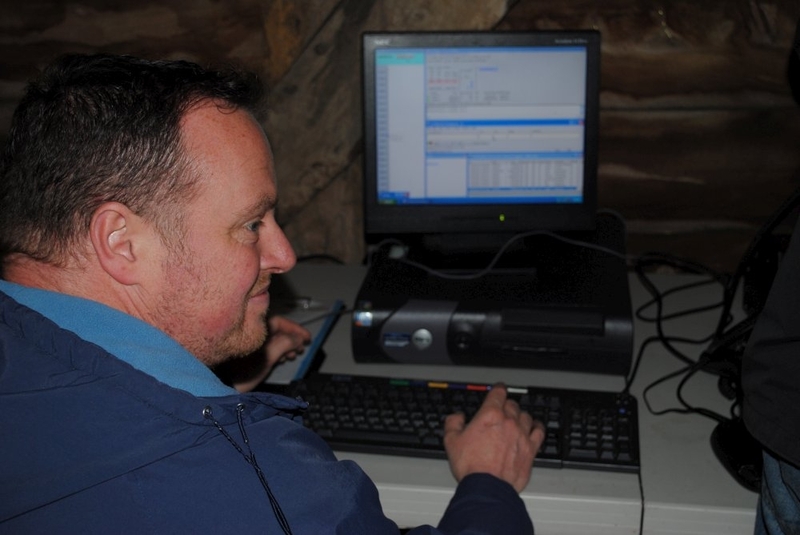 Lee is one the UK’s best known and respected Amateur Radio contesters. In the current (May 2013) issue of CQ Magazine (a US publication but read worldwide) a photograph of a slightly younger(!) 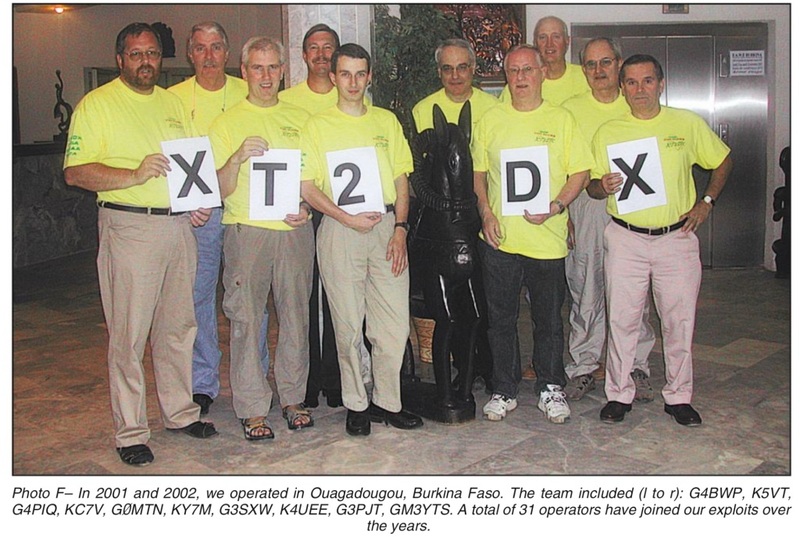 Lee appears in the article entitled “The VooDoo Contest Group in Africa – The End of an Era”” written by another “famous” radio ham, Roger Western G3SXW. 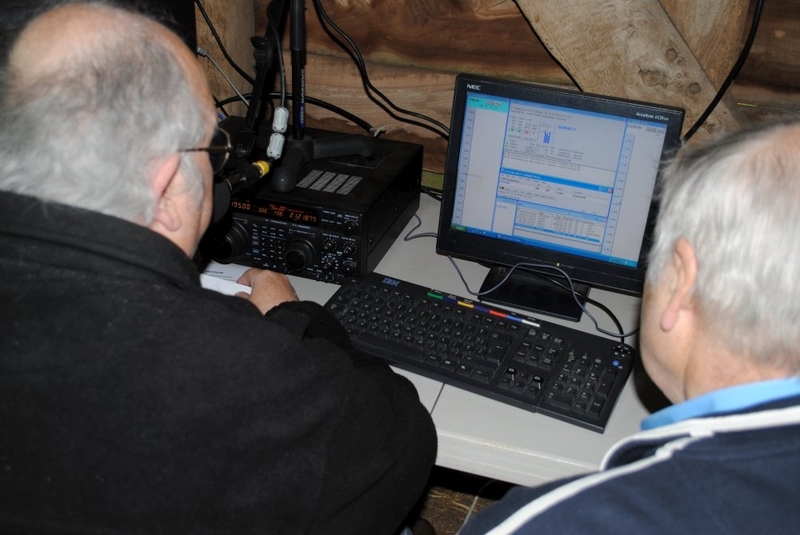 It is really good to see another Wythall Radio Club member making waves in the world of Ham Radio! 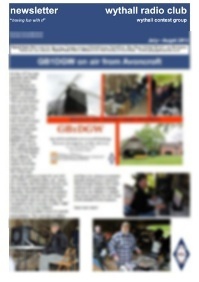 And why not take a look at CQ? It’s a darned good read!